When you think of South West Florida, Miles of breathtaking blue waters and the endless sunshine comes to mind. What better way to enjoy these pleasures then with a boat rental. The Hurricane 201 is a great style/size boat for the less experienced boater. Spacious wrap around seating. 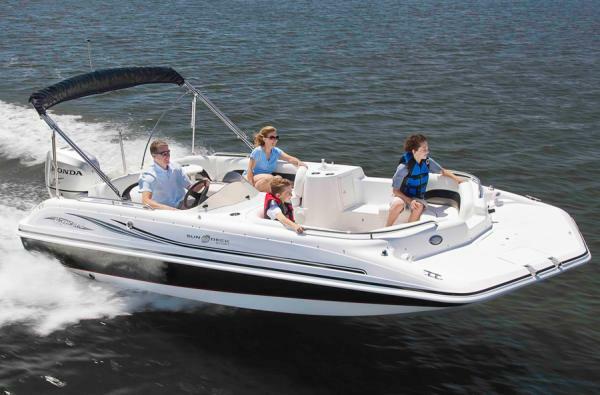 Easy access to the beaches with plenty of power for a family fun day on the water. Ladders on front and rear offer easy on and off access for exploring and sea shell hunting on the beaches.